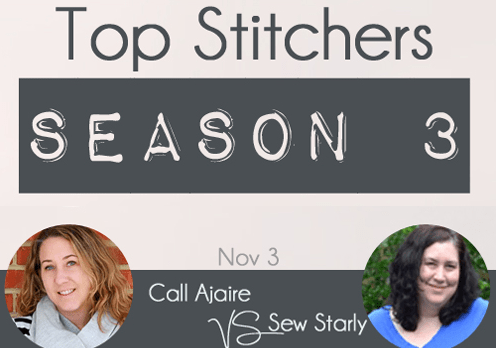 I am participating in a hacker challenge the first week of November with Starly of Sew Starly, and as a part of this season of Top Stitchers we are supposed to interview the person with whom we are matched. This just emphasizes one of my favorite parts of Top Stitchers, which is that it’s truly a sewing competition where the stitching is what matters. We are “pitted” against each other, but for sport and the love of the prompts and encouraged to ENCOURAGE each other during the process. This team interview set up was super fun because I’ve been in a bunch of groups with Starly and followed her blog, but this was the first time our paths had officially crossed. We had a great conversation and here’s a little portion of it so you can hopefully get to know her a bit better. 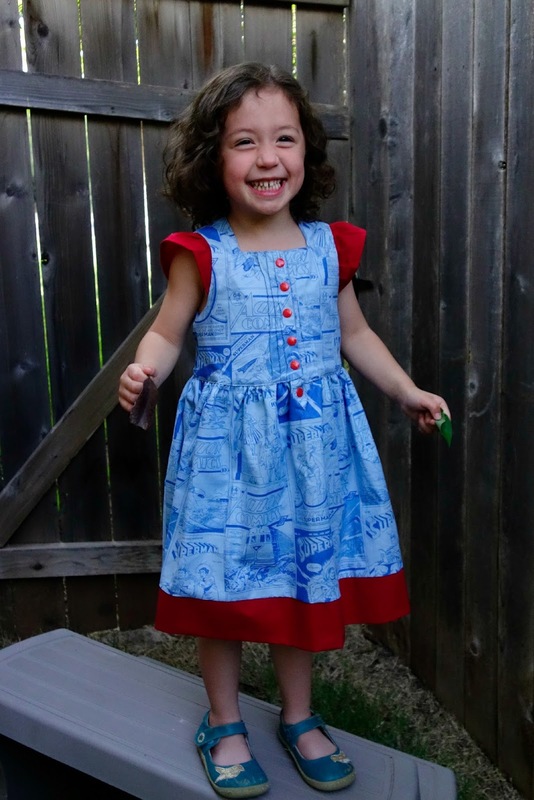 Are you a self taught stitcher? 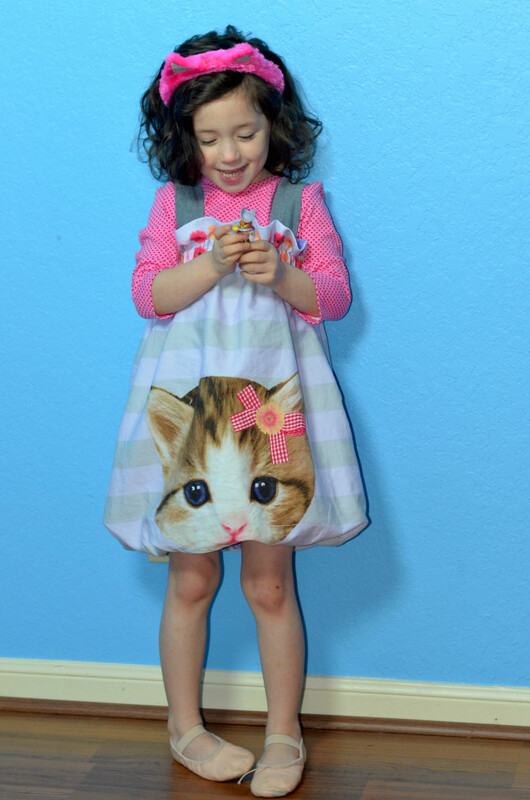 How long have you been sewing? 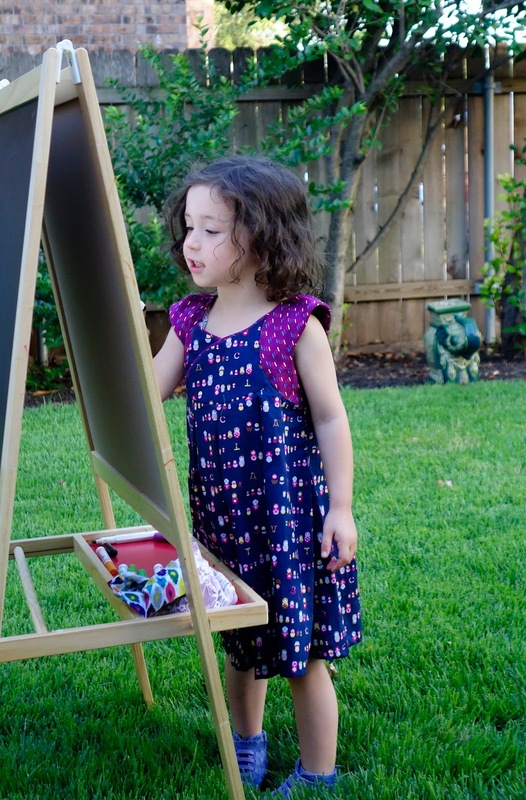 Now that you’ve re-caught the sewing bug, do you sew for yourself at all, or just your daughter? Our challenge this season is a hacker challenge. Do you do a lot of hacking? Why did you decide to do this season of Top Stitchers? I know you did season 1, but what made you come back for season 3? How long have you been blogging and what is it about it that keeps you coming back? Speaking of social, where is the best place to find you around social media? Now that our interview is over, I’m even more excited about Top Stitchers season 3! I think Starly and I are a great match up and can’t wait to see what comes of our Word Play prompt. Season 3 starts next Tuesday at Sewing Stadium, so clear your Tuesday schedules for the next 9 or so weeks, cause you won’t want to miss out!